v. All the question papers (Paper-I, II & III) except Languages will be supplied in English version only (Paper-I & II are common for all subjects). 2) Paper-I, II & III are Objective type. The Board reserves the right to conduct the Examinations in OFFLINE OMR mode. 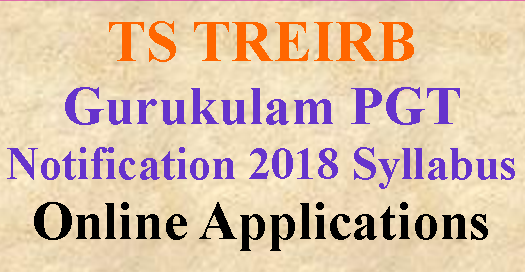 1) Applications are invited Online from qualified candidates through the proforma Application to be made available on Board’s WEBSITE (www.treirb.telangana.gov.in) to the post of Degree Lecturers in Residential Educational Institutions Societies. Candidates are requested to keep the following documents ready while applying online. ii. 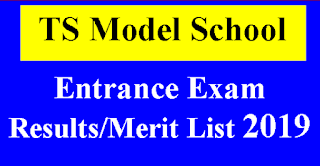 Educational Qualifications details i.e., SSC, INTERMEDIATE, DEGREE, POST GRADUATION etc. and their Roll numbers, Year of passing etc. iii. Community/ Caste Certificate obtained from Mee Seva/ E Seva i.e., Enrollment number and date of issue etc. 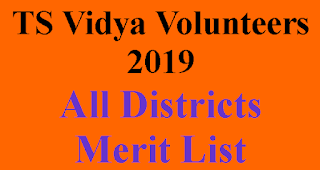 i) Good academic record in Post Graduation in the relevant subject (as shown in Table-I) with a minimum of 55% marks of an equivalent Grade of B in the 7 point scale with letter Grades O,A,B,C,D,E and F obtained from the Universities recognized in India. ii) Should have passed National Eligibility Test (NET) for lecturers conducted by UGC/CSIR or similar Test accredited by the UGC or SLET conducted by PSC/ Universities of the State. iii) If a candidate possesses Ph.D., or equivalent is exempted from passing National Eligibility Test (NET) for lecturers conducted by UGC/CSIR or similar Test accredited by the UGC or SLET conducted by the PSC/ Universities of the State. Minimum 18 years & Maximum 44* years. The age is reckoned as on 01/07/2018 (Rule- 12(1) (a) (v) of State and Subordinate Service Rules). ii). Non-Creamy Layer Certificate as per Form- VIIB / Creamy Layer Certificate as per FormVIIC. iii). Certificate of Residence / Nativity (where the Candidates not studied in School / Private Study). iv). Local Agency area certificate. i) a) Medical Certificate for the Blind.